Revealed earlier this year, Technics’ re-born SL-1200G turntable came under fire from long-suffering fans after it was revealed the deck would cost in the region of $4000, or just over £3000. Speaking to What Hi-Fi? at the Bristol Sound & Vision show this weekend, Technics CTO Tetsuya Itani has gone some way to address fears about the price, explaining that although sharing its name with the iconic model, the new SL-1200G has undergone a wholesale redesign, a process which included creating the machinery to build the turntable from scratch. 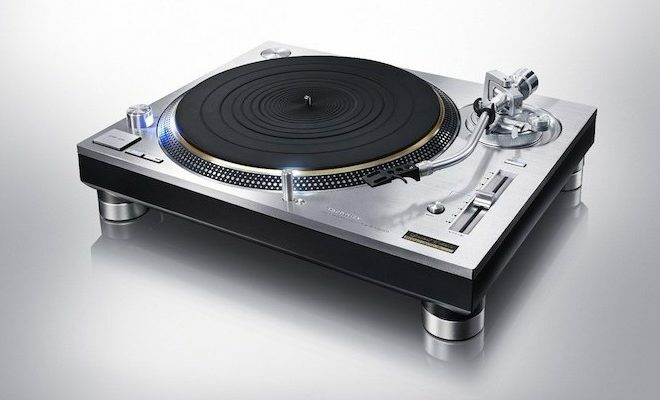 As a result, the new Technics may share its name with the iconic SL-1200 but has perhaps more in common with the brand’s higher-end Technics SP10 MK II. Headline difference include a new motor and that the revamped SL-1200 model will be almost three times as heavy as the original, but you can read the specs in full here. Follow the evolution of the Technics SL-1200 model in our interactive timeline here and read how it became the world’s most popular turntable.